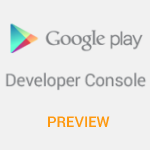 If you're the type of person that has to flash developer previews and sign up for every beta program available, being the first to try new apps is probably also pretty high on your list of things to do. Google has you covered. Announced last month during I/O, the Play Store is launching an "Early Access" program to give people like us a place to find apps that are mostly operational, but not quite ready for prime time. A few people found that they had early access to Early Access a few days ago, but now it looks like everybody is welcome to the club. 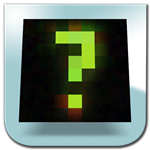 Remember Curiosity? It's alright if you don't - it wasn't a very good game, despite having an interesting social concept. Basically a bunch of people continually tapped at an enormous digital cube clearing billions of virtual tiles, and only one of them would "win" by reaching the center. The Tootsie Roll center of that Tootsie Pop turned out to be Godus, a crowdfunded game that allows players to play god and influence the lives of tiny polygonal villagers. It's currently still in "early access" on Steam and available on Android as a work in progress. 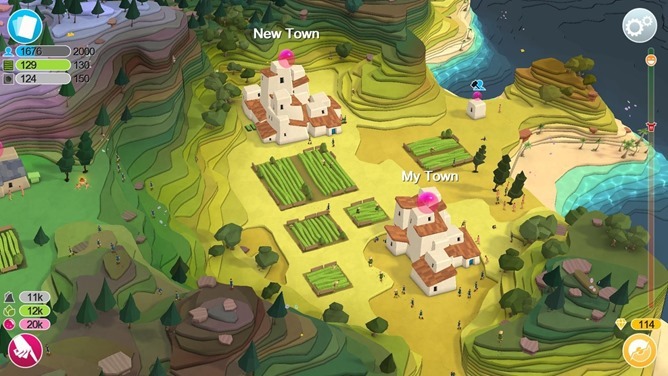 Godus and its lead-in Curiosity (now removed from the Play Store) were created by Peter Molyneux and his team of developers at 22Cans. 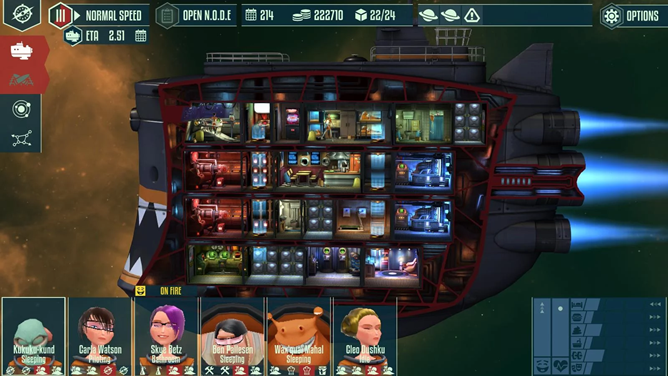 Cosmonautica is probably as close as we're ever going to get to a real Futurama game.